﻿ Motel Sakura - Your Friendly Place to Stay! Sleep like a king in our spacious rooms. Unwind in our King Suite, and wake refreshed ready to take on the day. 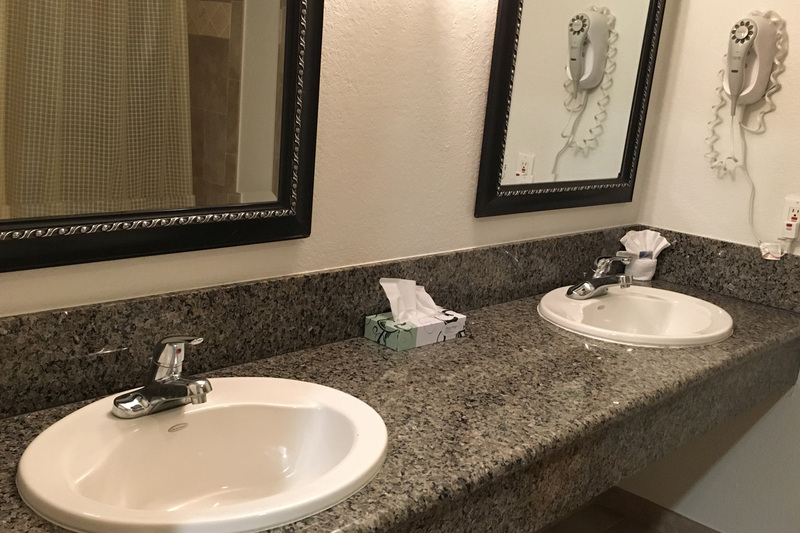 Our newly remodeled rooms offer our guests a clean and inviting atomsphere. 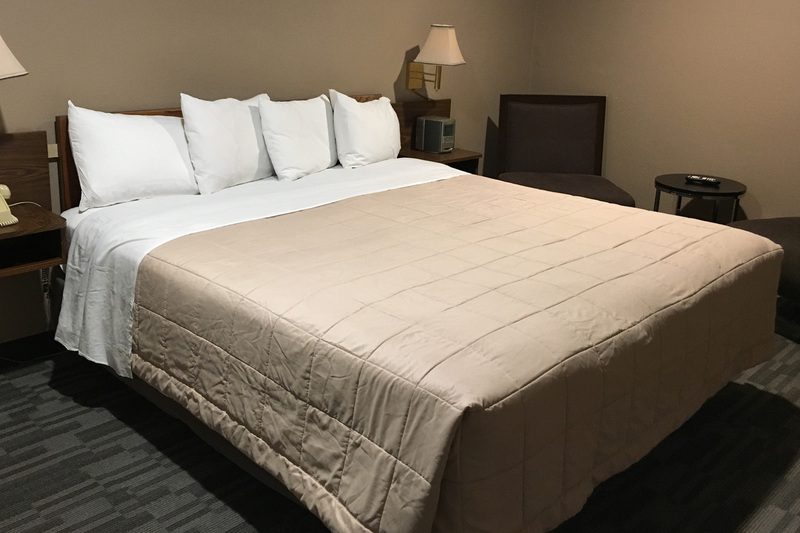 Come rest your weary feet and tired mind in our warm, clean, friendly motel. 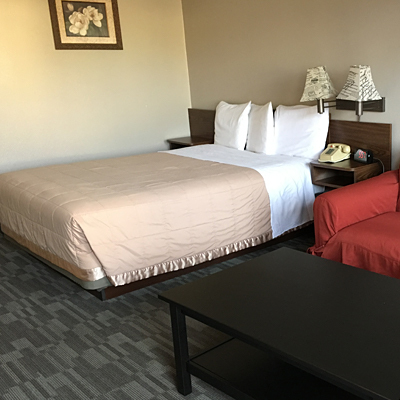 Here at Motel Sakura we offer more than just a room to pass the night, we offer friendly service and an inviting atmosphere. 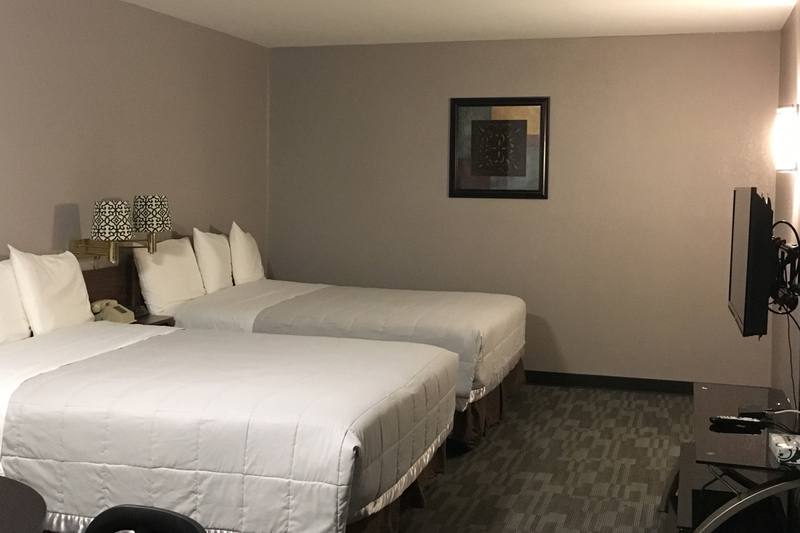 You'll sleep like a king in our large spacious rooms. Our warm, comfortable rooms ensure that you'll rise in the morning refreshed and ready to take on the world. 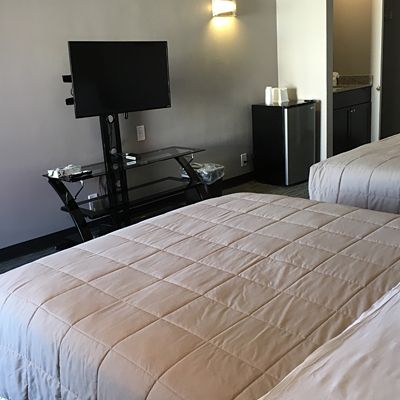 Motel Sakura, conveniently located just 15 minutes away from Dodger Stadium, Universal Studios and the Rose Bowl, invites you to enjoy our hospitality. 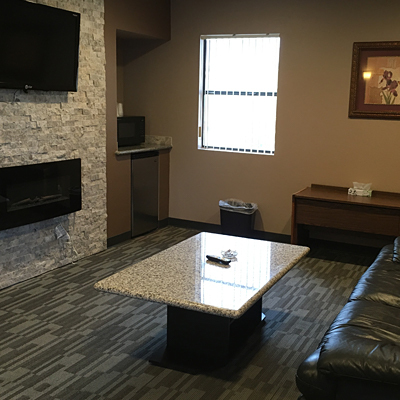 with a range of amenities and reasonable rates. You may not use the Service in any manner that may cause harm or injury to other persons or property, or that may damage the Service. 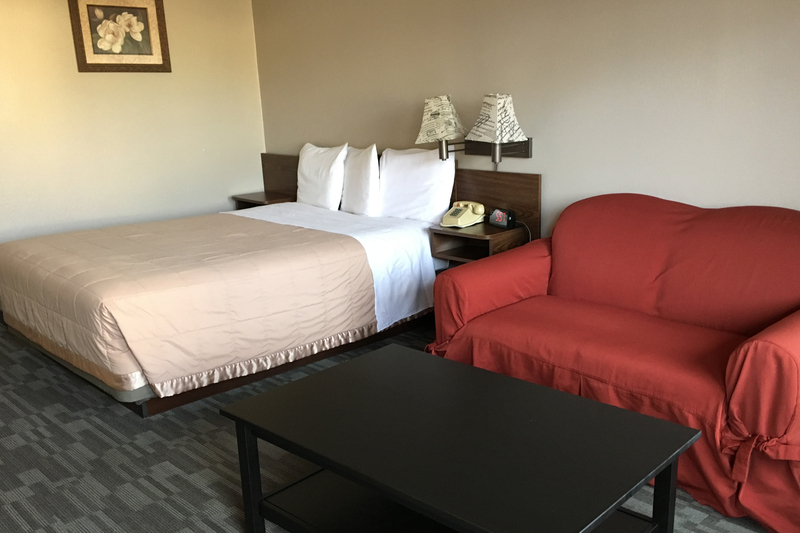 Motel Sakura reserves the right to suspend, cancel or terminate your access to the Service, at Motel Sakura’s sole discretion, if Motel Sakura determines that you have misused or are misusing the Service. By using the Service, you agree to pay the fees charged for such use. Use of the Service constitutes agreement to be responsible for the applicable fees and charges for such use. You will be responsible to provide a valid form of payment. Please note that each guest device (e.g. Laptop, PDA) will be required to complete a separate purchase process in order to access the Service. The Service provides you with access to the Internet. You acknowledge that the materials, content and information available on the Internet, including content available on or through web sites operated by Motel Sakura, such as communications by third parties or links to any sites or resources, are created and controlled by sources other than Motel Sakura. Motel Sakura makes no warranty regarding such materials, content or information. Under no circumstances shall Motel Sakura be held liable for any materials, information, goods, services, or content available on or through the Internet or accessed by means of the Service, or for any harm related thereto, and any complaints, concerns or questions you may have relating to such content should be forwarded directly to the responsible source or sources. The Service is intended for personal, non-commercial use only, and may not be resold, copied, leased, or transferred without Motel Sakura's express prior written consent. Your privacy is very important to Motel Sakura and we will always endeavor to act in a responsible manner with respect to any personal information that we may obtain from you. The Service DOES NOT correlate its users with any sites visited. A log of certain information is automatically collected and maintained for system performance and maintenance purposes, as well as system security requirements. This information includes: (1) the home server domain names, e-mail addresses, type of client computer, and type of Web browser of visitors to its Web sites, (2) the email addresses of visitors that communicate with Motel Sakurai via email, or (3) information knowingly provided by the visitor in online forms, registration forms, surveys, and contest entries, and (4) information on what pages visitors access. Again, the Service does not correlate this information to individual user names. Motel Sakura will only disclose usage information without your permission when required by law, or in good faith belief that such action is necessary to investigate or protect against harmful activities to hotel guests, visitors, associates, or property (including this Service), or to others. If you use the Service in a public location, you understand that others may be able to see and observe your use of the Service. THE SERVICE, AND ANY MATERIALS OR CONTENT AVAILABLE THROUGH THE SERVICE OR THROUGH ANY THIRD PARTY (INCLUDING WITHOUT LIMITATION THE OWNER/OPERATOR OF THE LOCATION IN WHICH THE USER IS LOCATED (THE "OWNER")) ARE PROVIDED ON AN "AS IS" AND "AS AVAILABLE" BASIS AND WITHOUT WARRANTIES OR CONDITIONS OF ANY KIND EITHER EXPRESS OR IMPLIED. NEITHER MOTEL SAKURA MAKES ANY WARRANTY OR REPRESENTATION AS TO THE ACCURACY, CURRENCY, COMPLETENESS, RELIABILITY OR USEFULNESS OF INFORMATION DISTRIBUTED THROUGH THE SERVICE. TO THE FULLEST EXTENT PERMITTED BY APPLICABLE LAW, BOTH MOTEL SAKURA EXPRESSLY DISCLAIM ALL WARRANTIES AND CONDITIONS OF ANY KIND, WHETHER EXPRESS OR IMPLIED, INCLUDING, BUT NOT LIMITED TO, IMPLIED WARRANTIES OF MERCHANTABILITY AND FITNESS FOR A PARTICULAR PURPOSE. NEITHER MOTEL SAKURA MAKES ANY WARRANTY THAT THE SERVICE WILL BE UNINTERRUPTED, TIMELY, SECURE, OR ERROR FREE, OR THAT SOFTWARE DEFECTS WILL BE CORRECTED OR THAT THIS SITE OR THE SERVER THAT MAKES IT AVAILABLE IS FREE OF VIRUSES OR OTHER HARMFUL COMPONENTS. FURTHERMORE, NEITHER MOTEL SAKURA MAKES ANY WARRANTY REGARDING ANY GOODS OR SERVICES OR THE DELIVERY OF ANY GOODS OR SERVICES PURCHASED OR OBTAINED THROUGH OR FROM THE SERVICE OR ADVERTISED THROUGH THE SERVICE, OR REGARDING ANY TRANSACTIONS ENTERED INTO THROUGH THE SERVICE. NO ADVICE OR INFORMATION, WHETHER ORAL OR WRITTEN, OBTAINED BY YOU VIA THE SERVICE SHALL CREATE ANY WARRANTY NOT EXPRESSLY STATED HEREIN. IN THE EVENT THAT YOU ARE LOCATED IN A JURISDICTION THAT DOES NOT PERMIT CERTAIN OF THE LIMITATIONS OR EXCLUSIONS OR DISCLAIMERS OF WARRANTIES, CONDITIONS OR DAMAGES AS SET FORTH HEREIN, THEN SUCH LIMITATIONS, EXCLUSIONS OR DISCLAIMER SHALL NOT APPLY ONLY TO EXTENT REQUIRED BY APPLICABLE LAW. TO THE FULLEST EXTENT PERMITTED BY APPLICABLE LAW, UNDER NO CIRCUMSTANCES, INCLUDING, BUT NOT LIMITED TO, NEGLIGENCE, SHALL MOTEL SAKURA BE LIABLE FOR ANY DIRECT, INDIRECT, INCIDENTAL, SPECIAL OR CONSEQUENTIAL DAMAGES, INCLUDING BUT NOT LIMITED TO, DAMAGES FOR LOSS OF PROFITS, USE, DATA OR OTHER INTANGIBLES, EVEN IF MOTEL SAKURA HAS BEEN ADVISED OF THE POSSIBILITY OF SUCH DAMAGES, THAT RESULT FROM THE USE OR THE INABILITY TO USE THE SERVICE, FROM ANY CHANGES TO THE SERVICE, OR FROM UNAUTHORIZED ACCESS TO OR ALTERATION OF YOUR TRANSMISSIONS OR DATA. YOU SPECIFICALLY AGREE THAT NEITHER MOTEL SAKURA IS RESPONSIBLE OR LIABLE TO YOU OR ANYONE ELSE FOR ANY THREATENING, DEFAMATORY, OBSCENE, OFFENSIVE, TORTIOUS, OR ILLEGAL CONDUCT OF YOURS OR OF ANY OTHER PARTY OR ANY INFRINGEMENT OF ANOTHER'S RIGHTS, INCLUDING INTELLECTUAL PROPERTY RIGHTS, ARISING ON, FROM, OR IN CONNECTION WITH THE SERVICE. YOU ARE SOLELY RESPONSIBLE FOR YOUR OWN CONDUCT IN USING THIS SERVICE, AND WILL INDEMNIFY AND HOLD HARMLESS MOTEL SAKURA FROM ANY CLAIMS, LIABILITY, DAMAGES OR COSTS THAT RESULT FROM YOUR CONDUCT IN USING THIS SERVICE. IF YOU ARE DISSATISFIED WITH THE SERVICE, THE MATERIALS AVAILABLE ON OR THROUGH THE SERVICE, OR WITH ANY PROVISIONS IN THIS LEGAL NOTICE, YOUR SOLE AND EXCLUSIVE REMEDY IS TO DISCONTINUE USING THE SERVICE. YOU AGREE THAT MOTEL SAKURA IS NOT RESPONSIBLE FOR ANY LOSS OF DATA THAT RESULTS FROM THE DOWNLOAD OF MATERIAL FROM THE SERVICE, NETWORK OR SYSTEM OUTAGES, FILE CORRUPTION OR ANY OTHER REASON. 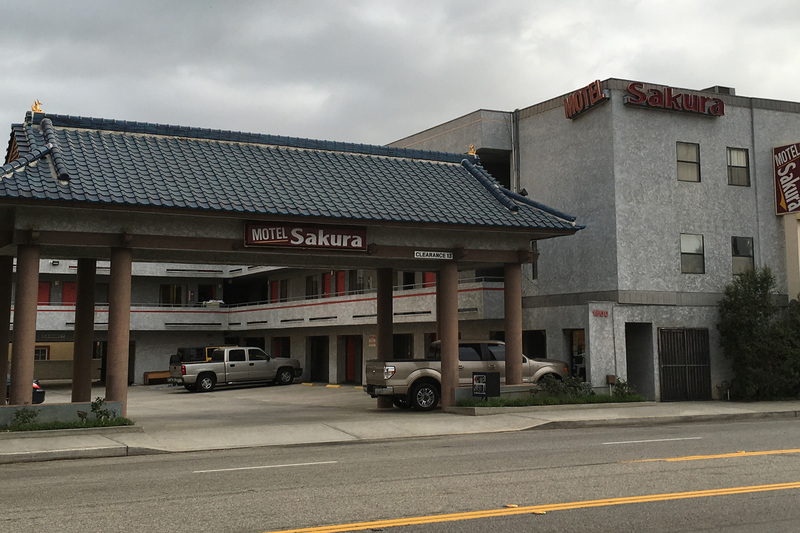 MOTEL SAKURA MAY DELETE OR PREVENT CONTENT OR ATTACHMENTS THAT ARE INAPPROPRIATE OR HARMFUL; HOWEVER, MOTEL SAKURA HAS NO OBLIGATION TO DO SO. YOU UNDERSTAND AND AGREE THAT NOT ALL VIRUSES OR SIMILAR HARMFUL PROGRAMS CAN BE DETECTED OR PREVENTED. YOU AGREE TO ASSUME THE RISK OF ANY DAMAGES THAT MAY BE CAUSED BY YOUR DOWNLOADING OF ANY FILES OR INFORMATION THROUGH THE SERVICE. YOU FURTHER AGREE THAT MOTEL SAKURANEITHER SHALL NOT BE LIABLE FOR ANY DAMAGES ARISING FROM INTERRUPTION, SUSPENSION OR TERMINATION OF SERVICE, INCLUDING BUT NOT LIMITED TO DIRECT, INDIRECT, INCIDENTAL, SPECIAL, CONSEQUENTIAL OR EXEMPLARY DAMAGES, WHETHER SUCH INTERRUPTION, SUSPENSION OR TERMINATION WAS JUSTIFIED OR NOT, NEGLIGENT OR INTENTIONAL, INADVERTENT OR ADVERTENT. Dodger Stadium, Universal Studios, the Rose Bowl and other popular Southern California locations. 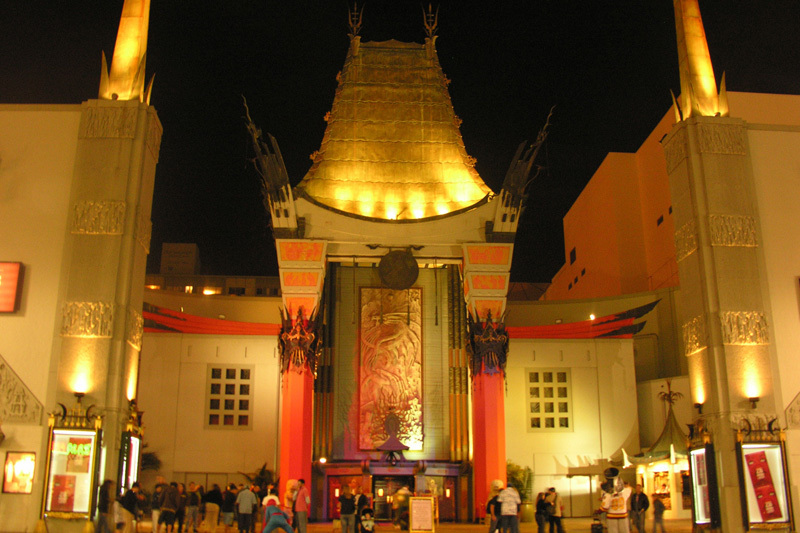 Grauman's Chinese Theatre is a cinema palace on the historic Hollywood Walk of Fame at 6925 Hollywood Boulevard in Hollywood, California, United States. Beverly Hills is a city in California's Los Angeles County. 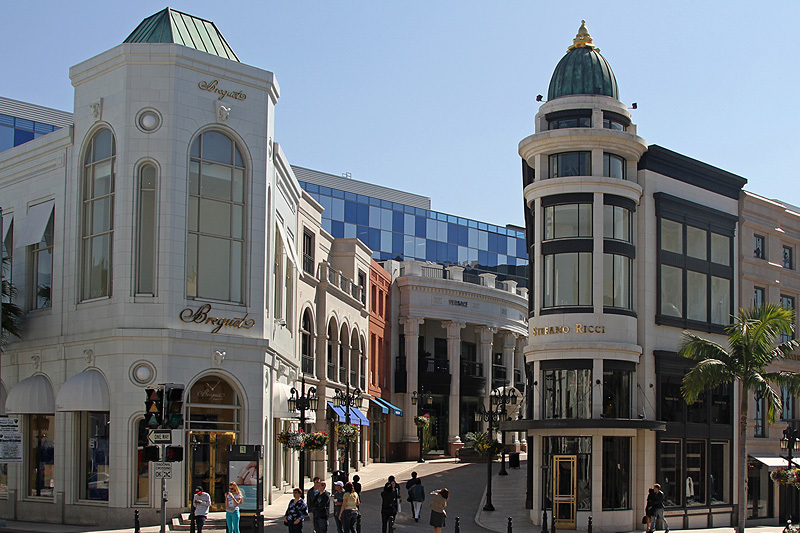 Home to many Hollywood stars, it features the upscale shopping street of Rodeo Drive. 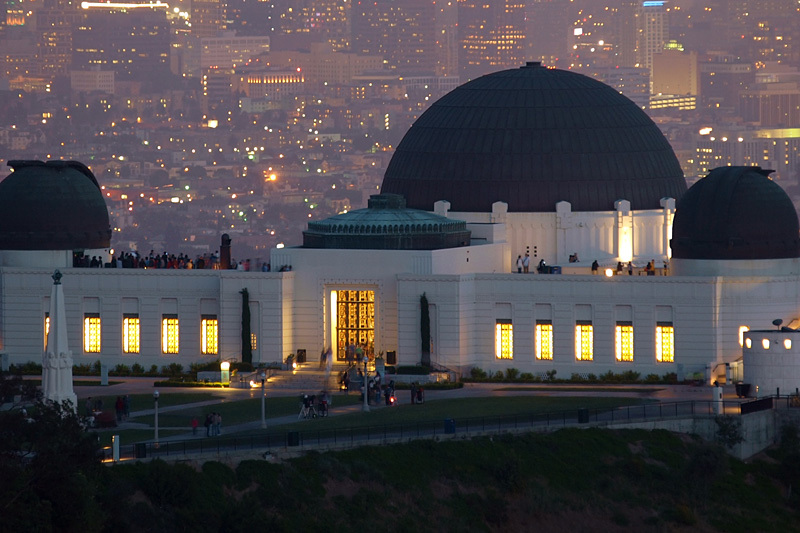 Griffith Park is a large municipal park at the eastern end of the Santa Monica Mountains, in the Los Feliz neighborhood of Los Angeles, California. Fun is always in season at Knott's Berry Farm! 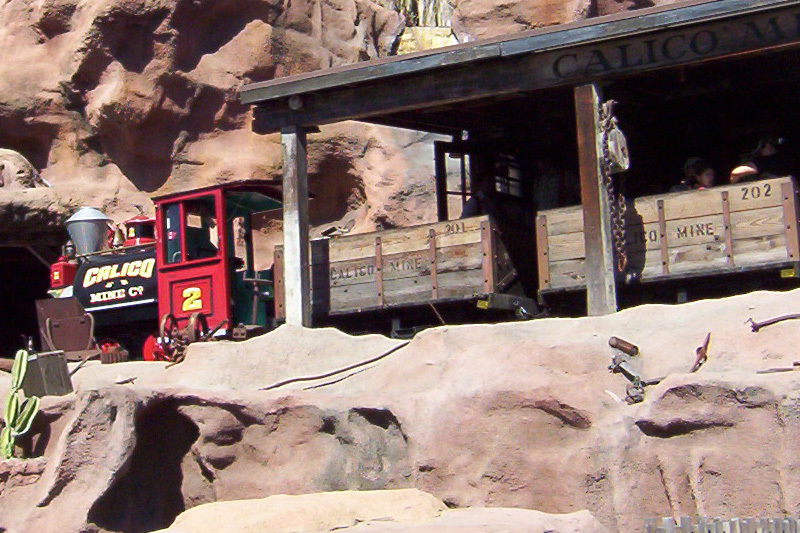 With dozens of rides, shows, roller coasters, and attractions in five themed areas, there is something for everyone. 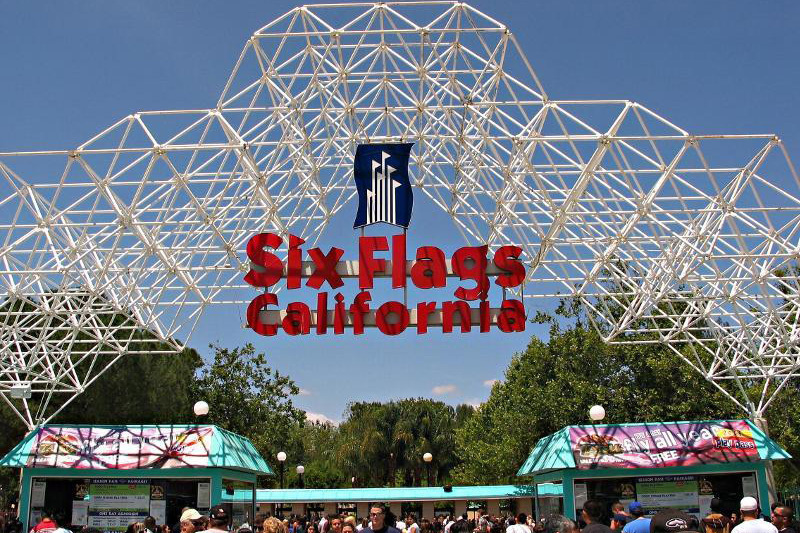 Six Flags Magic Mountain is a 262-acre theme park located in the Valencia neighborhood of Santa Clarita, California, north of Los Angeles. 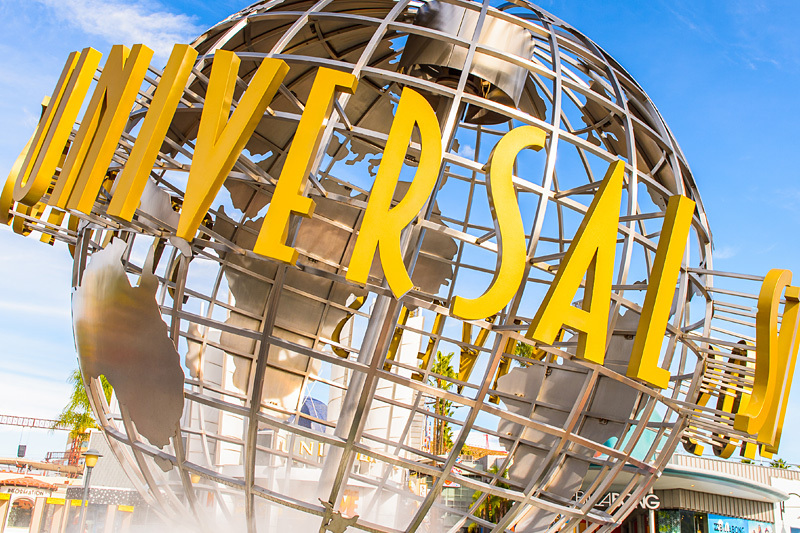 Universal Studios Hollywood is a film studio and theme park in the Universal City community of the San Fernando Valley region of the city of Los Angeles. 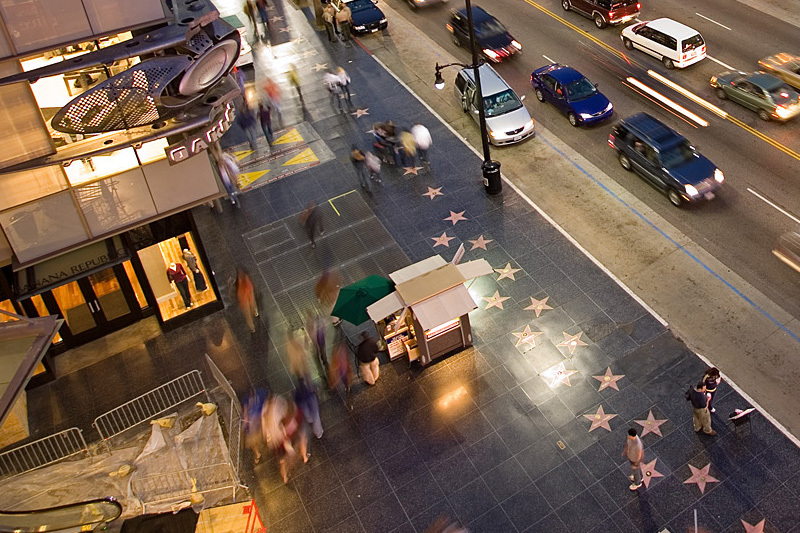 The Hollywood Walk of Fame comprises more than 2,500 five-pointed terrazzo and brass stars embedded in the sidewalks along 15 blocks of Hollywood Boulevard. Come and rest your weary feet and tired mind in our warm, clean, friendly motel. 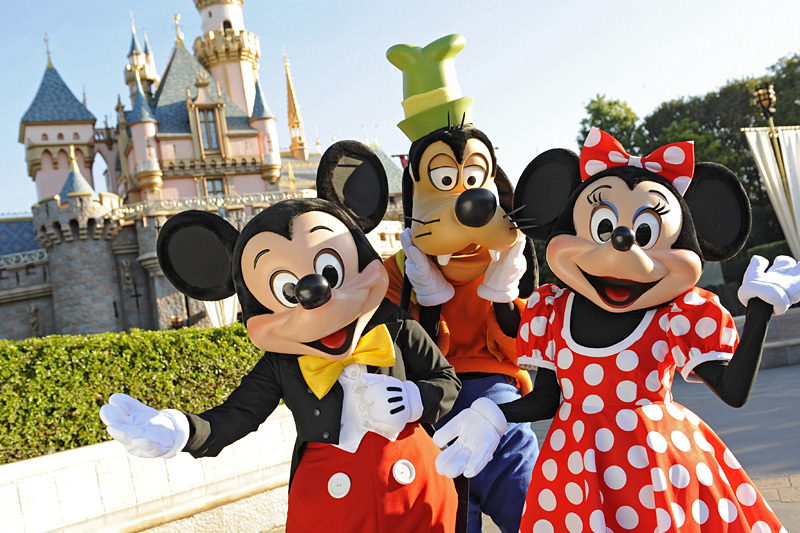 We are close to freeways and major Southern California attractions. 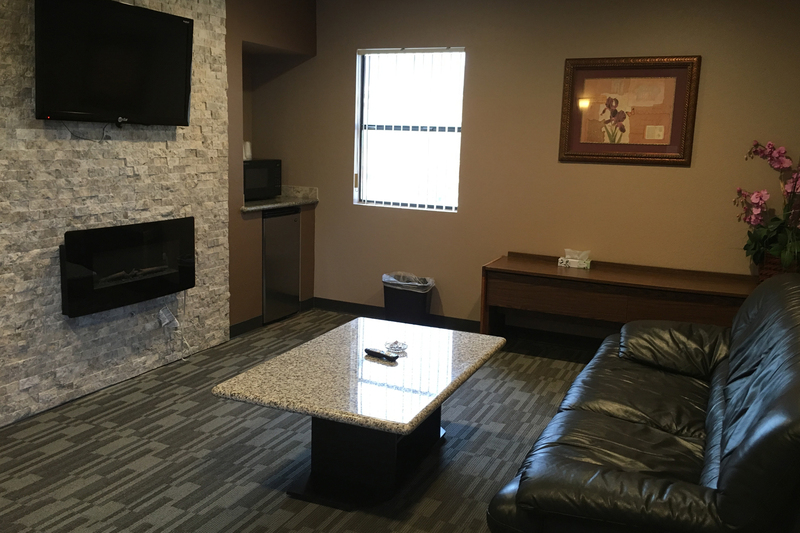 Contact us today to schedule your stay with Motel Sakura!